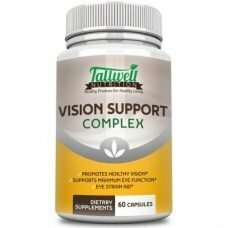 View cart “Vision Support Complex – Vitamins for Eye Health” has been added to your cart. 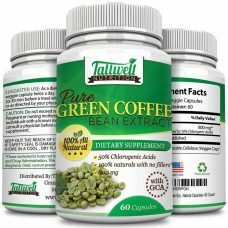 Are you looking for less wrinkles, healthier hair and stronger nails? 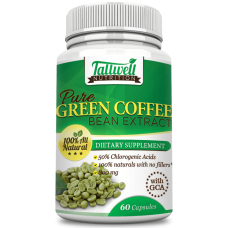 Learn more about Tallwell Nutrition’s Anti-Aging Skin Supplements. According to phytoceramides reviews, you can expect your brow lines to be smoothed, crows feet to be reduced, fine lines beneath the eye to be diminished, sagging cheeks to be lifted, frown lines to be softened, and enlarged pores to be tightened. Phytoceramides are the plant-derived equivalent of ceramides, also known as lipids, which form part of the outer layer of our skin. They are the major building blocks of living cell membranes and help form the ‘glue’ that holds surface cells together and keeps skin tight and firm. Our ceramide skin care supplement is derived from potatoes and its natural formula helps restore the suppleness and radiance of skin in a remarkably short period of time. The added antioxidant vitamins A, C, D and E provide 100% of the skin’s daily requirement to keep it looking and feeling healthy and young. 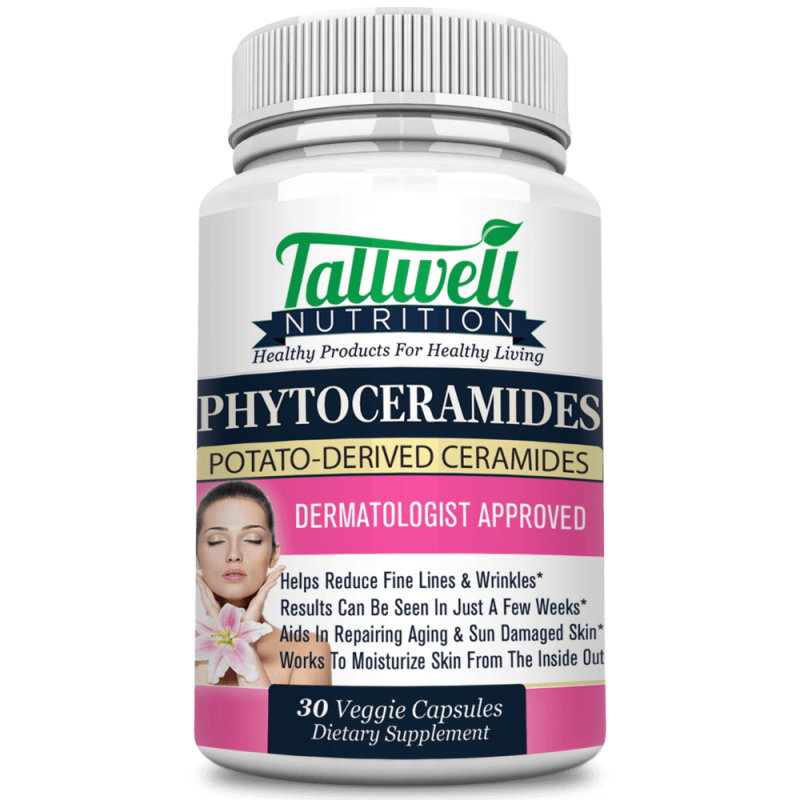 Phytoceramides benefits have been discussed by Dr. Oz, and a number of celebrities including Jennifer Aniston, Ellen DeGeneres, and Cindy Crawford have admitted to using phytoceramides for beautiful skin. As we age our skin naturally deteriorates as it produces less ceramides, collagen, and elastin which keeps it looking young and radiant. 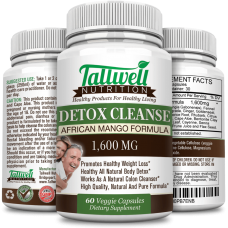 This causes the skin to become dry, lose its elasticity and suppleness, and sag to form wrinkles. Taking a daily dose of our natural supplement helps your skin to replenish the diminishing levels of ceramides present in skin cell membranes and restore its’ healthy texture. The formula reverses the signs of aging by getting rid of old dead layers of skin allowing new, younger layers to replace them. 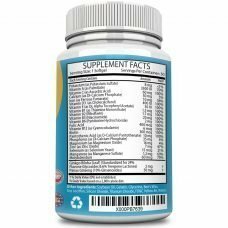 Our phytoceramides with added vitamins supplement is also packed full of anti-oxidants that help the body to neutralize free radicals which in large concentrations, can cause damage to DNA cells and may play a role in the formation of cancerous tumors in the body. 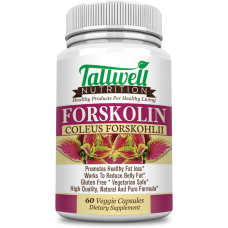 If you have been researching how to prevent wrinkles then you have no doubt seen and heard of collagen and know that it plays an important part in maintaining the structure of the skin. Phytoceramides stimulate the production of this all-important anti-aging structural protein in the body and leave skin feeling firm, vibrant, and smooth whilst reducing the appearance of wrinkles. In addition to stimulating collagen production, they help to build and recreate the impermeable protective barrier on the outer layer of the skin that naturally deteriorates over time. The barrier functions to prevent the skin from losing too much moisture and keeps harmful pathogens and irritants from penetrating it. Ceramides play an important role in keeping skin hydrated and healthy. The constant replacement of old dead layers of skin with new and younger layers means that skin is rejuvenated, age spots are naturally reduced, and skin damaged by the sun is gradually replaced by young, healthy-looking skin. 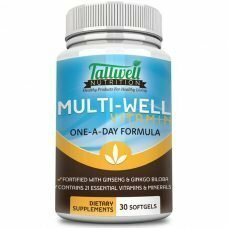 Each bottle of Tallwell Nutrition’s supplement contains thirty veggie capsules. 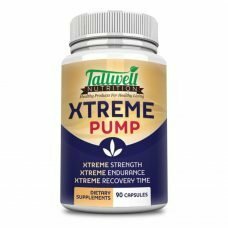 The recommended dosage is one capsule per day to produce results that can be seen in just a few weeks. 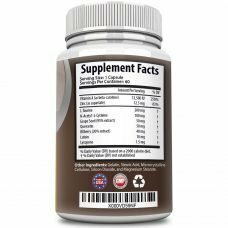 To date, there have been no phytoceramides side effects reported, and our powerful product is made in the USA under strict guidelines at an FDA approved facility. It is always advisable to check in with your physician before taking supplements, especially when pregnant or breastfeeding. Taking a daily dose will help boost your body’s collagen production to give your skin a firm appearance. 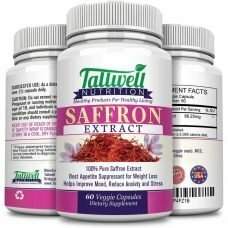 This 350mg anti-aging supplement includes Vitamins A, C, D, and E will produce noticeable visible changes to make your skin look younger in just a few weeks time. Don’t forget to drink plenty of water, eat a healthy diet, and exercise regularly to achieve the perfect balance on your quest to maintain healthy, firm, and radiant looking skin. 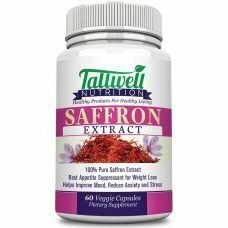 Get the best anti-aging and skin rejuvenation supplement from Tallwell Nutrition today.